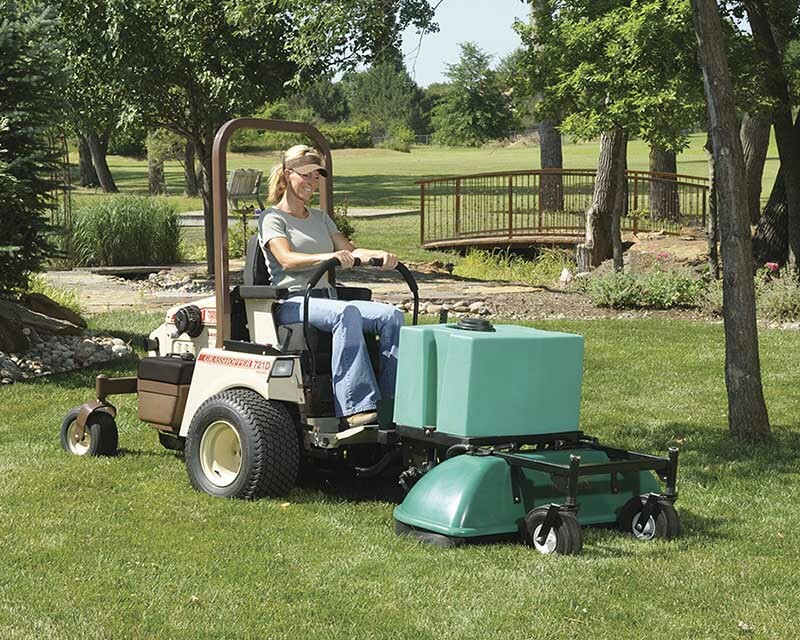 ProLawn's Single Section Sprayer spans 53 inches for optimal coverage on small to large commercial and residential turf areas. 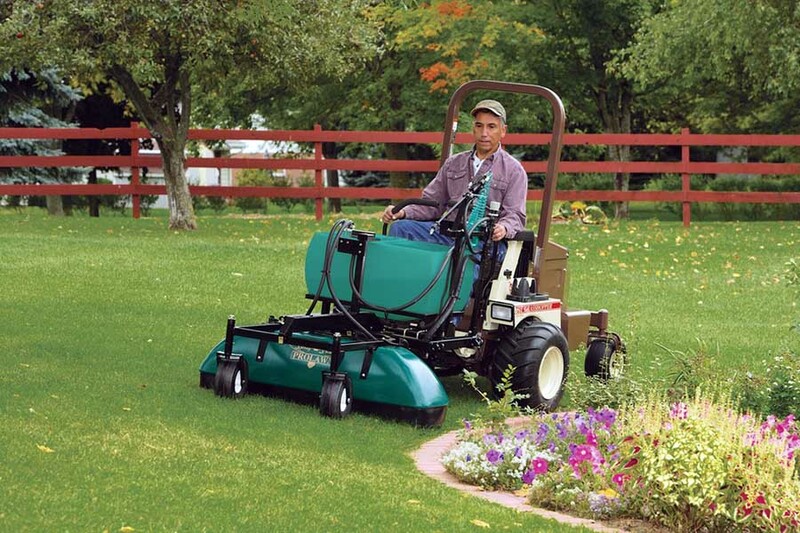 ProLawn offers two different single shield models, which can be purchased in expandable and non-expandable versions. 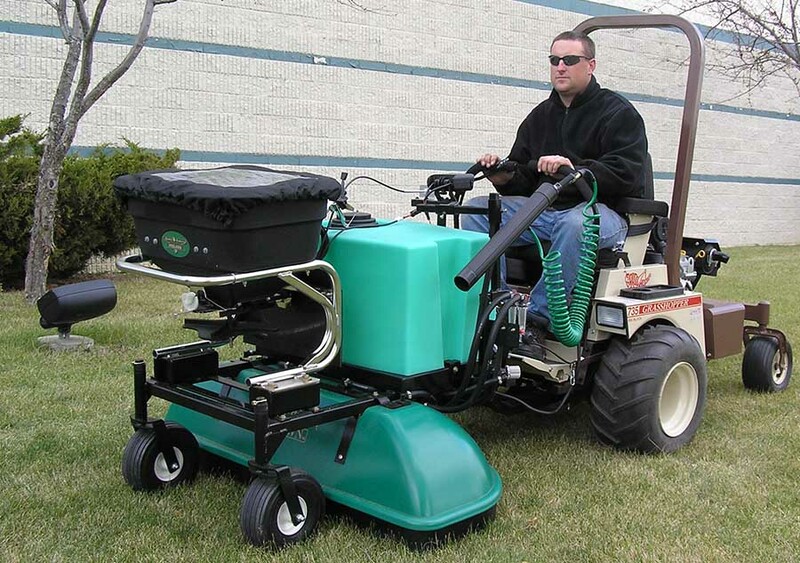 An expandable model allows the owner to add on two wings at anytime to upgrade their unit into a Three Section Sprayer. The less expensive non-expandable unit does not allow the user to upgrade. 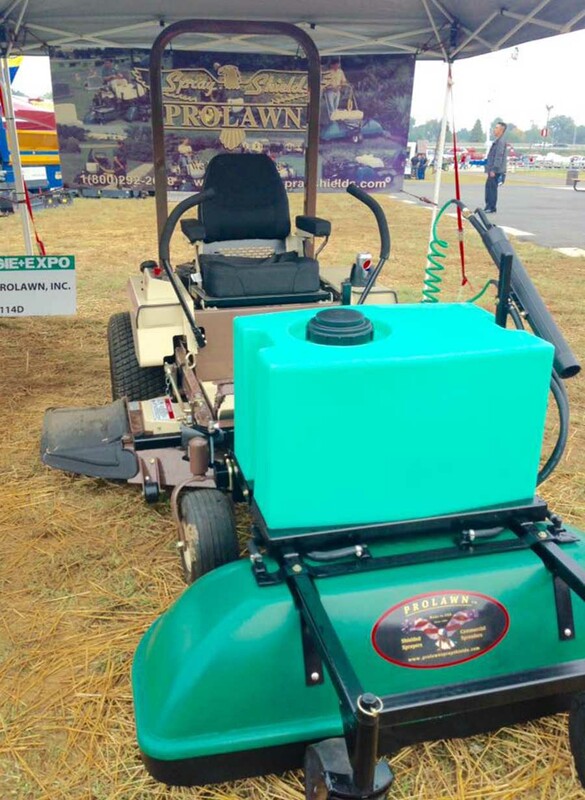 ProLawn's Single Section is compact, spraying in confined areas and easily transportable. 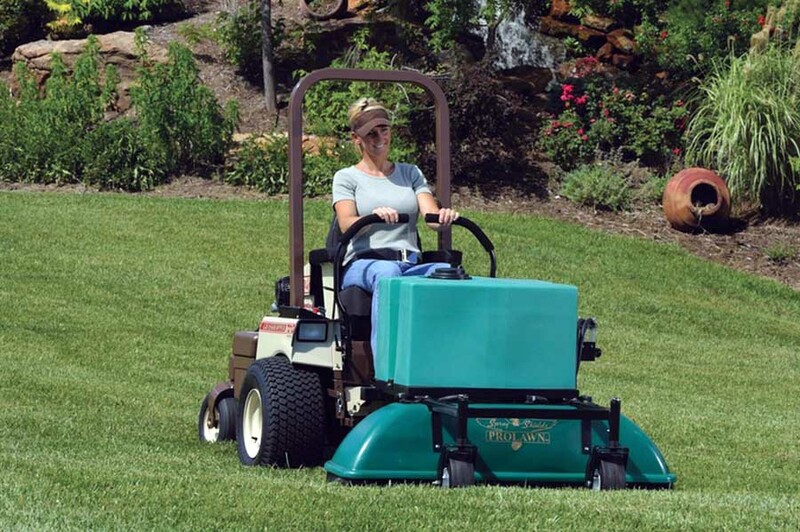 An optional spreader, hand wand, foam kit, and axillary pump kit attachments are available. 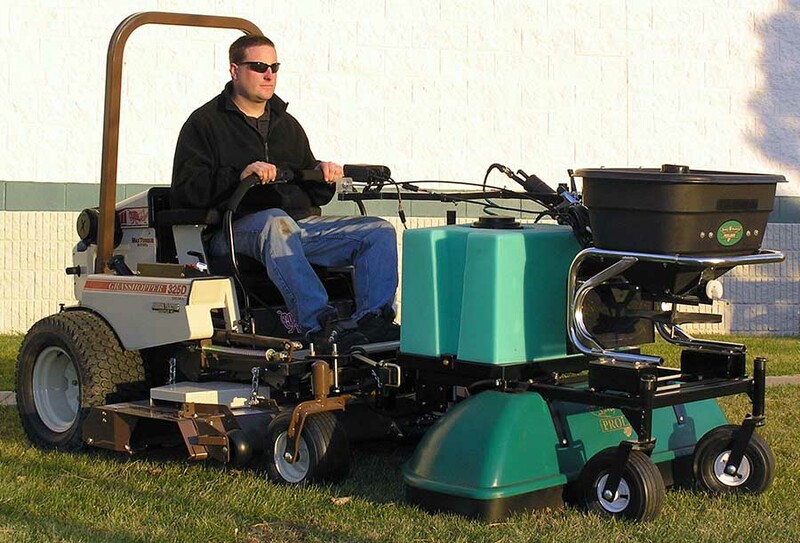 View ProLawn's Shielded Sprayers video demonstrated with Grasshopper Mowers on this page.